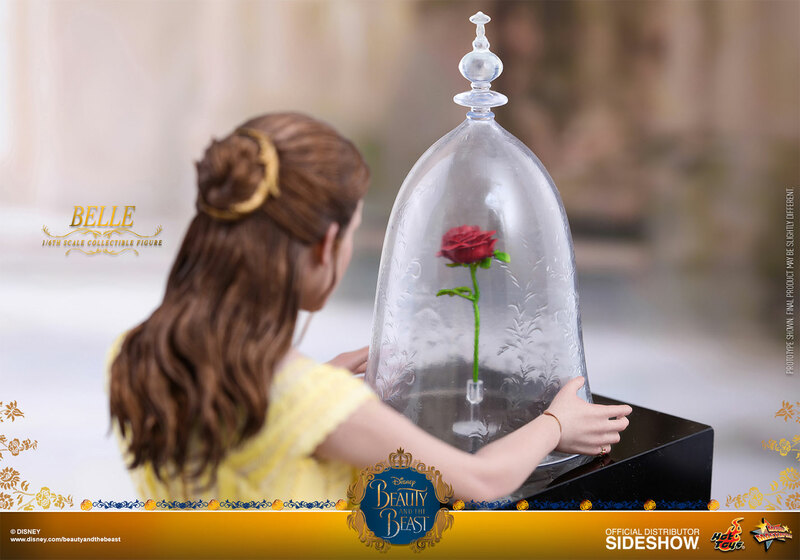 Disney’s live-action adaptation of its classic animated film Beauty and the Beast has been one of the most anticipated cinematic events of the year and it is the highest grossing live-action movie musical of all time! 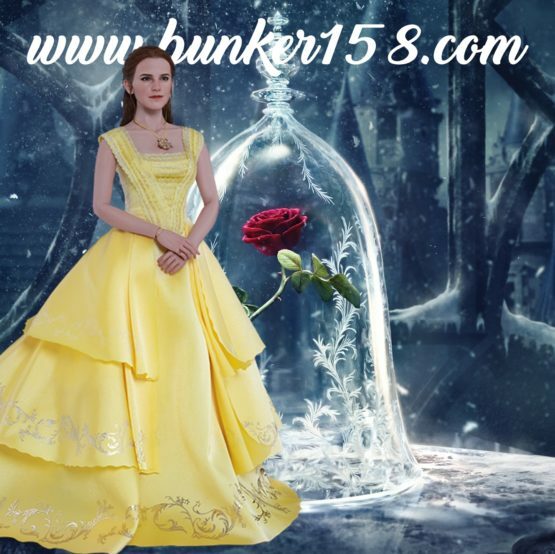 Based on a timeless fairy tale, the fantasy romance follows a dashing village girl, Belle, as she ventures into an enchanted castle to find her father. There, she agrees to take his place as the captive to the fearsome Beast, who used to be a handsome prince but was cursed to a life as a monster unless he can find true love. 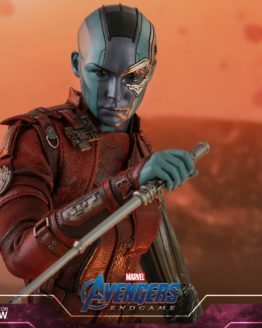 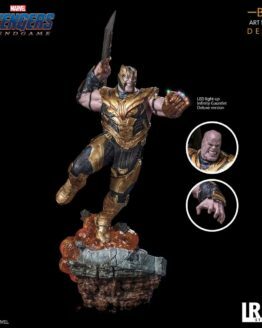 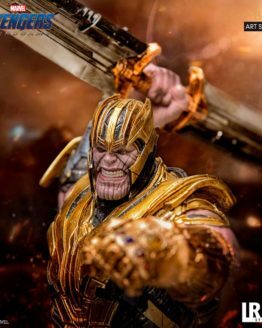 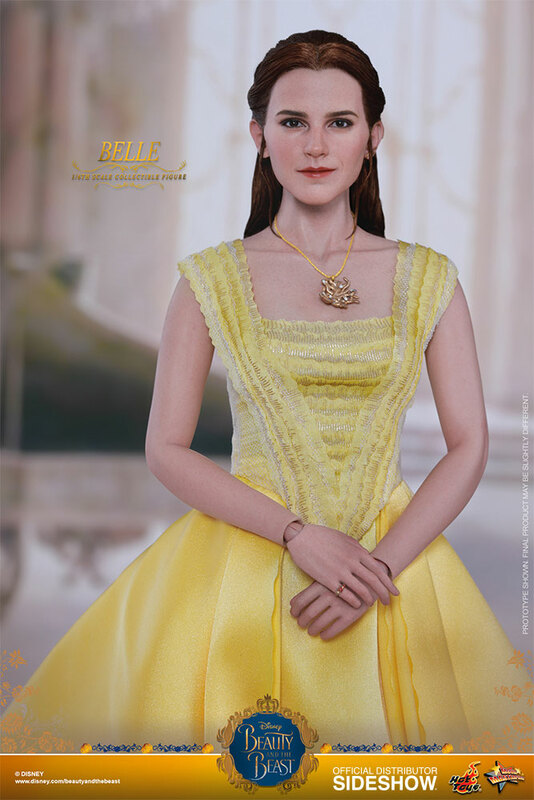 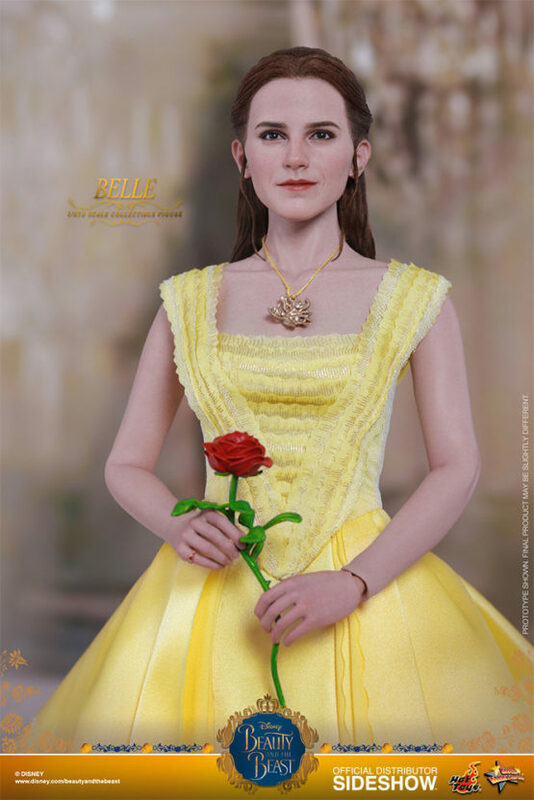 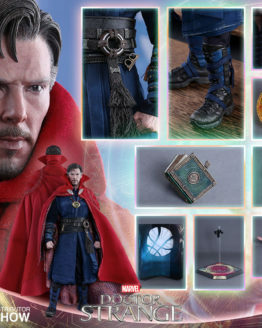 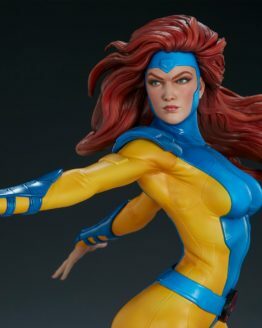 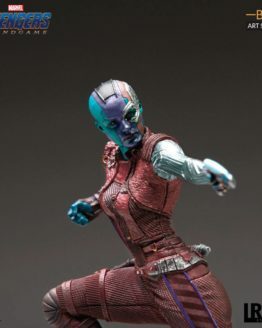 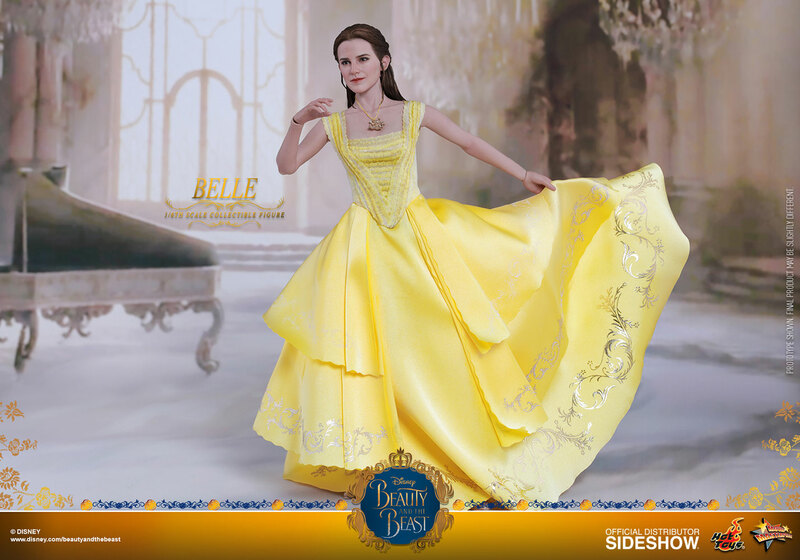 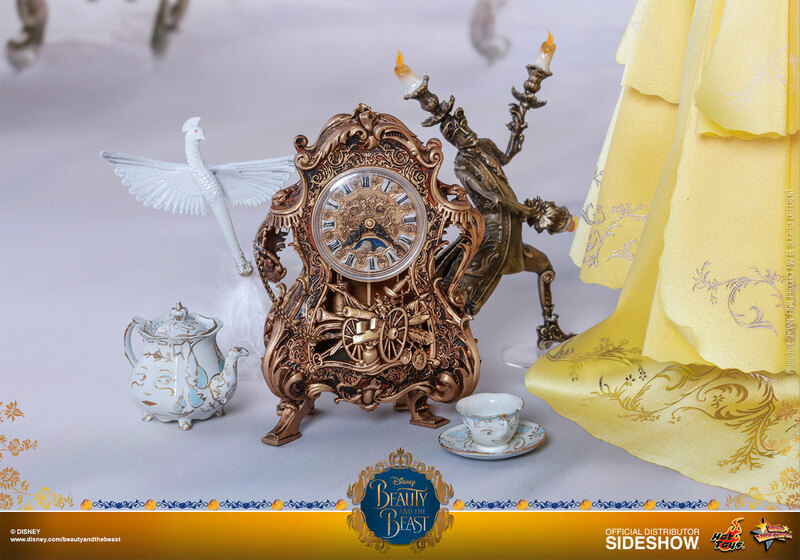 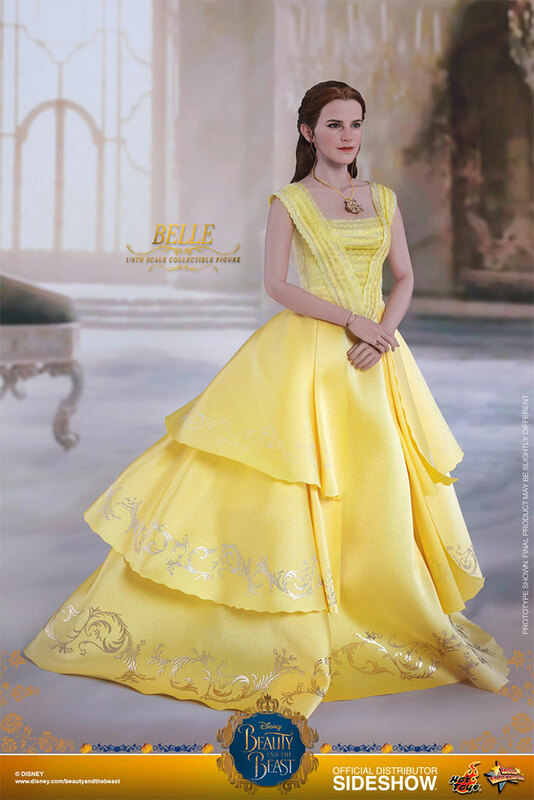 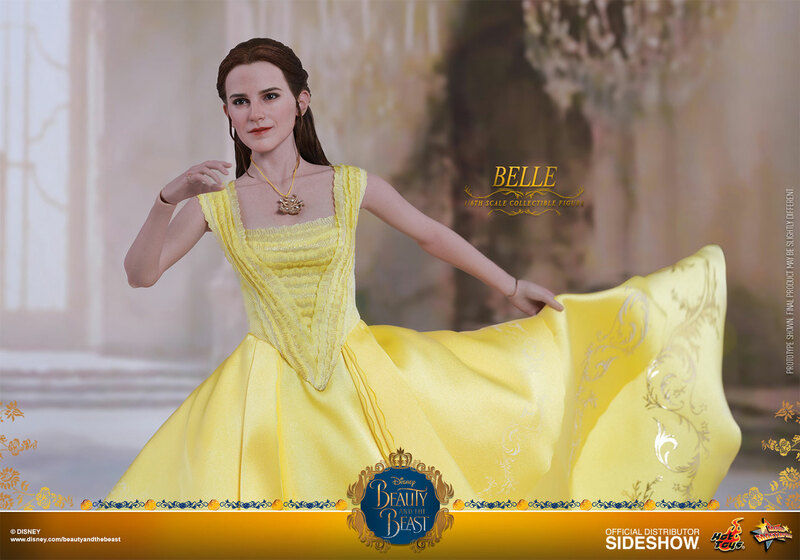 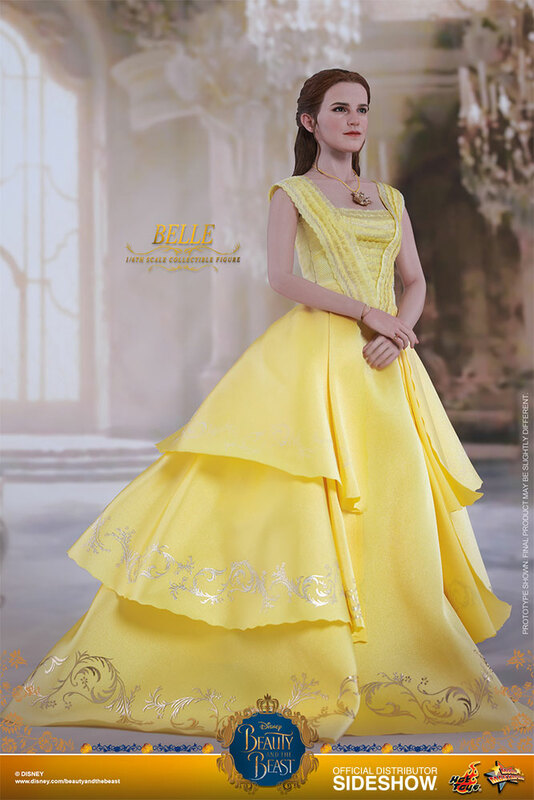 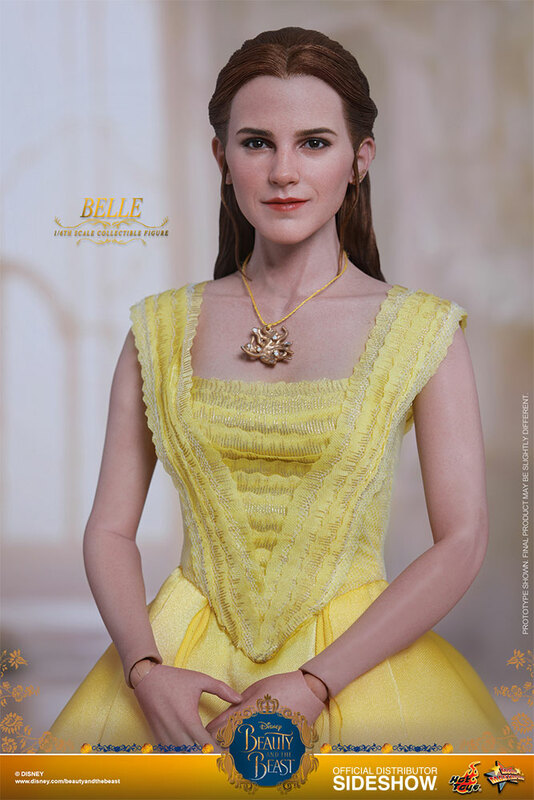 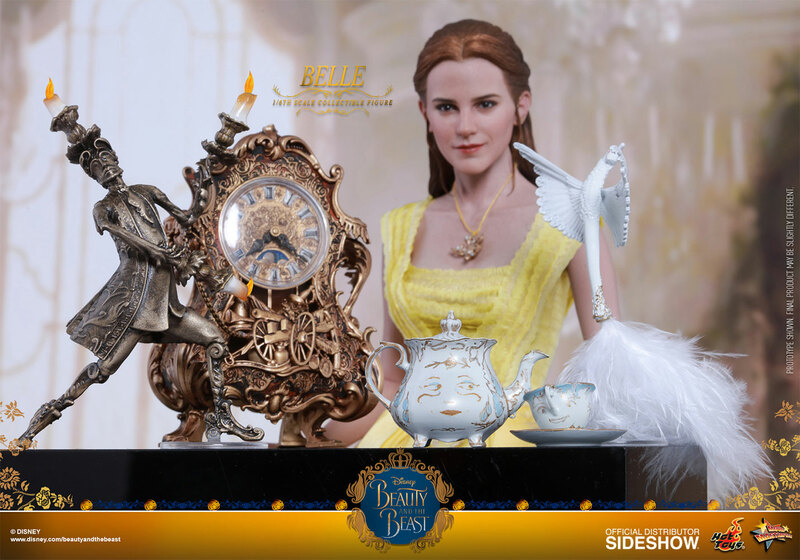 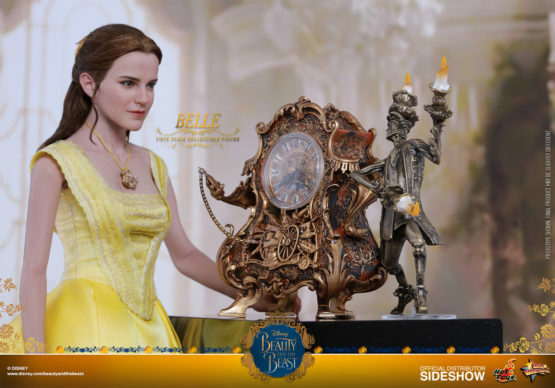 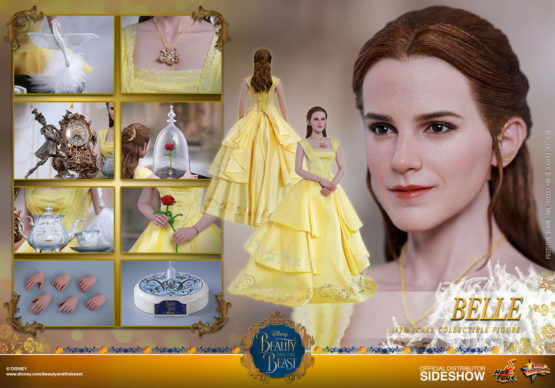 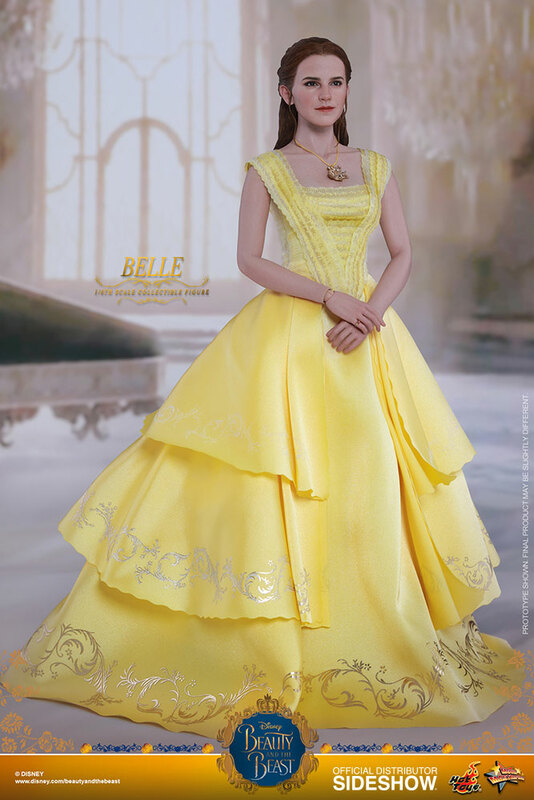 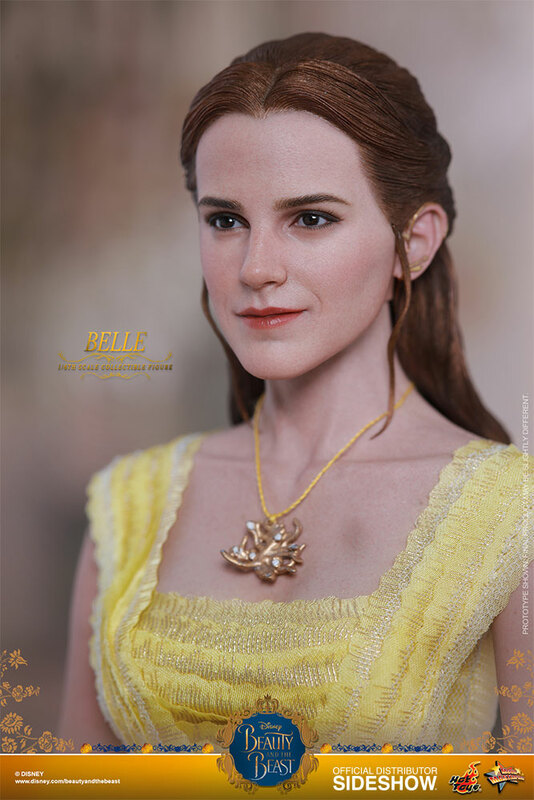 Sideshow and Hot Toys are delighted to present the sixth scale collectible figure of Belle from this modern retelling of Beauty and the Beast. 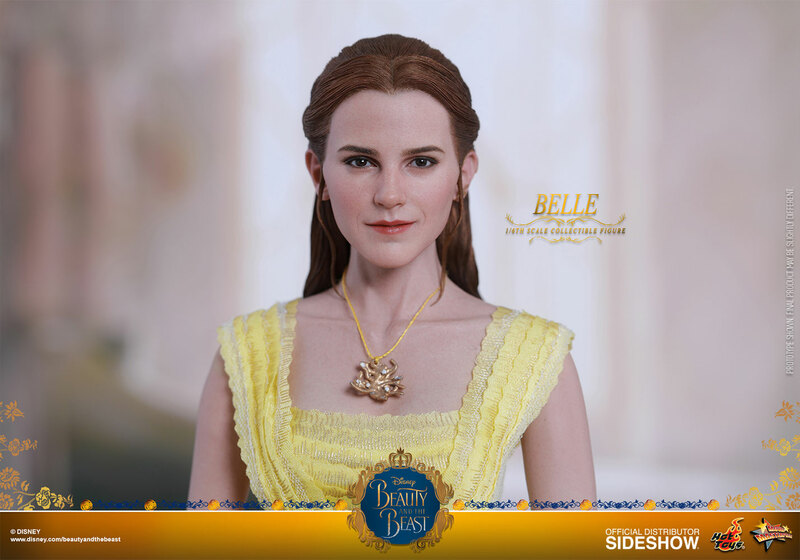 Expertly crafted based on Emma Watson’s appearance in the movie, the beautifully realized Belle figure features a newly developed head sculpt, meticulously tailored and intricately multi-layered costume based on her elegant ball gown with various accessories, as well as a specially designed marble-patterned figure stand.